omgnyc: Aphex Twin - "CIRKLON3 [ Колхозная mix ]"
Aphex Twin has released his first music video in 17 years and it was directed by a 12 year-old from Dublin. Richard D James is on a revitalized hot streak. 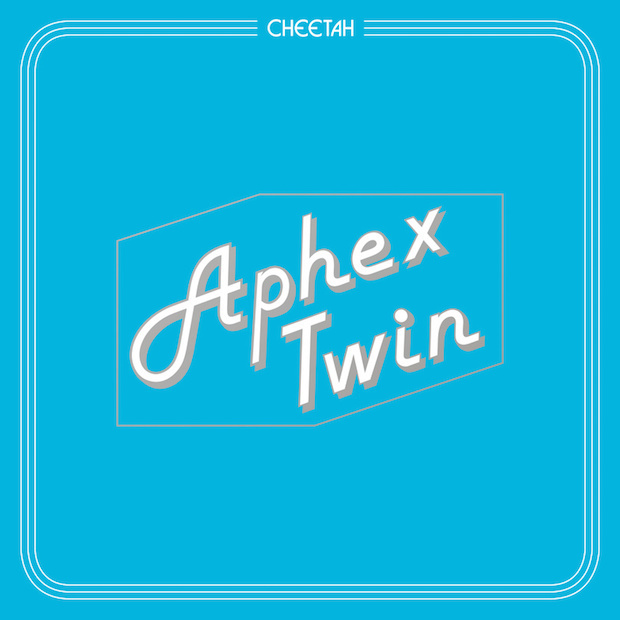 After announcing the new Cheetah EP out July 8th, Aphex has shared the warped visual for the track "CIRKLON3 [ Колхозная mix ]". Aphex found Ryan Wyer via his Youtube channel and the boy got his friends and family to participate. Wearing Aphex Twin shirts and occasional masks replicating the Richard D James cover, the video is just as strange as it sounds and conveniently ends with the phase "to be continued".